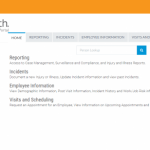 Developed by Net Health, AgilityOM is a quality health IT system designed specifically for occupational medicine. The software offers a comprehensive and customizable electronic health record (EHR) system which offers workflow configurability along with quality billing and management tools. This software solution is a perfect fit from medical practices for all sizes. 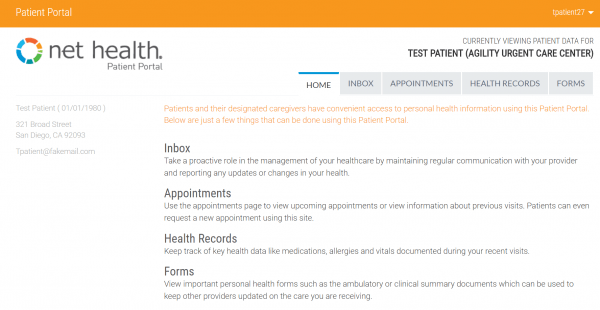 The company also offers an online patient portal that facilitates their access to medical reports, view document images and schedule appointments through Agility. 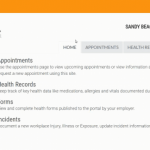 For Emergency medical practices aiming expansion into the occupational medicine specialty, the company offers AgilityUC practice management system that is perfect for hybrid urgent care and occupational medicine practices. The system also allows clinicians and providers to manage insurance payers, e-claims and employer billing all from one facilitating unified Heath IT system. The company also offers users, Net Health RCM billing services, which manage occupational medicine and urgent care billing. Such services can be utilized in boosting its revenues and improving management. When providers are not looking into billing they are providing more focused care to the patients. 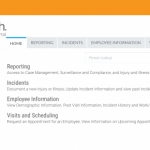 AgilityEH allows practices to effectively manage their clinical and administrative data related to employee health. It also assists practices in managing regulatory and accreditation compliance. 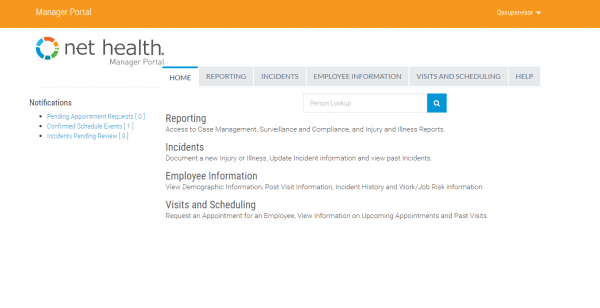 The system also effectively tracks immunization, illness and surveillance injuries. Exposure management can also be tracked through this system. 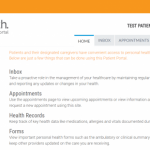 The quality patient portals and manager portals offer users with on-demand reporting and access to their providers and vice versa. The company behind AgilityOM believes that the right fit makes all the difference. It serves 98% of the nation’s largest medical practices and hospital chains along with healthcare professionals in 3,700 employee health, occupational medicine, rehab therapy, urgent care, and wound care facilities. 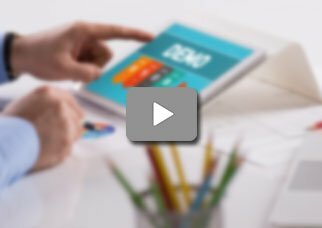 The company knows that specialty care providers require fast and agile systems and that is why all EHR systems offered by the company are fully interoperable and feature end-to-end experience which includes compliant revenue cycle management (RCM), clinical workflow documentation, practice management tools, analytics and professional services.